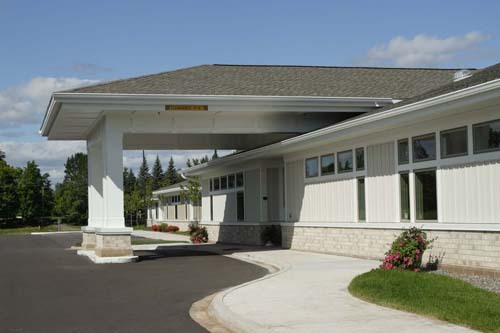 Originally established in 2004, the Day Program has grown so much that we have built a state-of-the-art facility specifically designed from the ground up for this purpose. This recently completed 10,000 square foot building provides the ability for us to offer our clients dynamic program activities in a variety of interest areas that are unsurpassed in this area. This is a facility that you truly need to see to believe. We have successfully implemented an environment that is completely client oriented. Our Day Services staff hold teaching and nursing degrees, COTA and Physical Therapy certifications, and are enthusiastic about providing the all-around inclusive services needed. 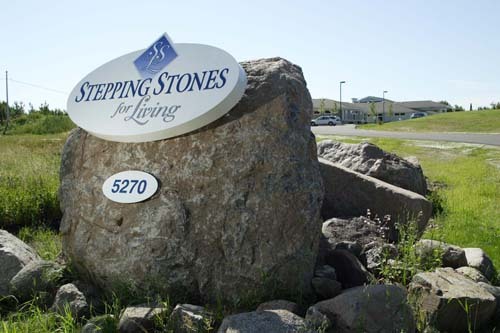 From the client perspective, the Stepping Stones for Living Adult Day Services Program offers social contact, daily enrichment, stimulating activities, and opportunities for growth and friendship. These are some of the activities from which our clients can choose to participate. 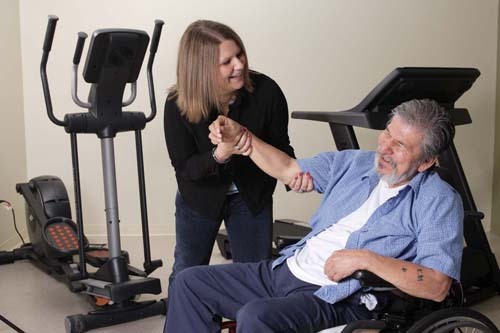 With the help of our physical therapist, clients develop and work on personal health goals and motor skills using the elliptical trainer, treadmill, recumbent bike, bowflex, or try out the new Wii Fitness activity game. 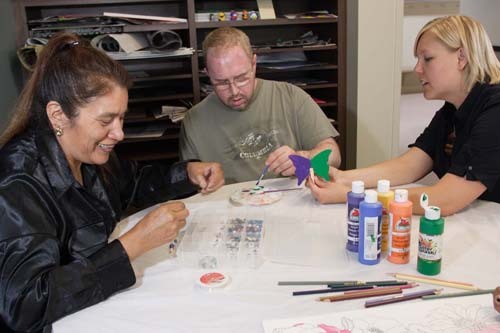 The Arts and Crafts Room is used to provide the much needed activities specifically designed to sharpen cognitive, sensory, and motor skills affected by brain injury situations. We know it's important to give the mind a break after working hard on mental and physical health activities. This room, with special lighting that promotes relaxation provides the quiet atmosphere needed to take time to unwind before continuing with the day. The SSL vocational program works with clients at SSL with job coaches or finding employment opportunities out in the community. 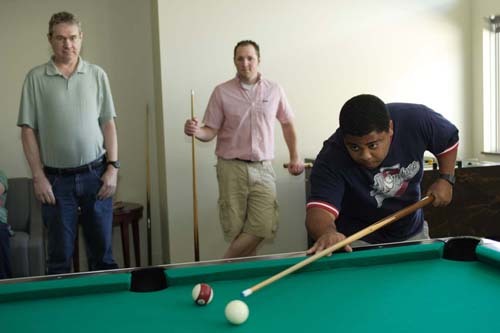 Clients play pool, darts, air hockey, or kick back and watch some TV. Not only are these fun recreation activities but they are also important for sensory and motors skills and socialization skills.